Play one of the most beautiful Catskill Golf Courses. The course overlooks Morningside Lake and the views are spectacular. Just minutes awa from hiking, fishing and Casino Entertainment. Lochmor was built in the prime of the economic boon during the 50’s. 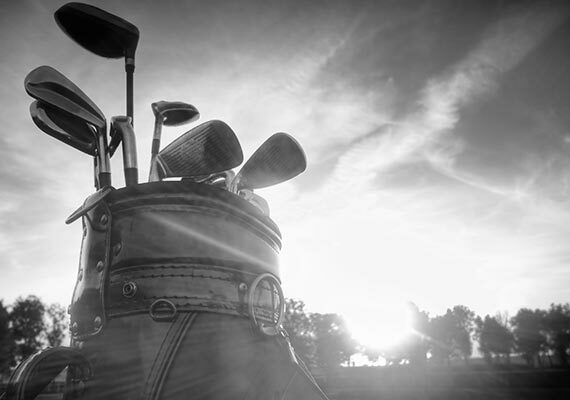 Many local hotels offered golf courses, so it only made sense for the Town of Fallsburg to design a golf course as well. The Catskill Mountains, also known as the Catskills, are a large area in the southeastern portion of the U.S. state of New York. They are located approximately 100 miles (160 km) north-northwest of New York City and 40 miles (60 km) southwest of Albany, starting just west of the Hudson River. The Catskills occupy much or all of five counties (Delaware, Greene, Schoharie, Sullivan, and Ulster), with some areas falling into the boundaries of southwestern Albany, eastern Broome, northwestern Orange, and southern Otsego counties. Foothills are also found in southeastern Chenango, southern Montgomery, northern Otsego, and western Schenectady counties. As a cultural and geographic region, the Catskills are generally defined as those areas close to or within the borders of the Catskill Park, a 700,000-acre (2,800 km2) forest preserve protected from many forms of development under New York state law. 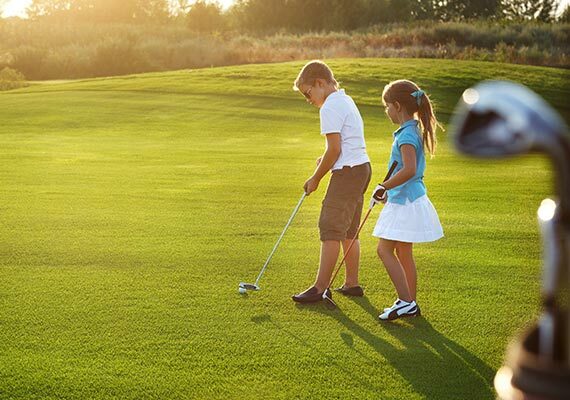 Regardless of skill level, we offer lessons on site at the Golf Course. We have both a driving range and chipping and putting facilities to help practice your technique. The Pro Shop offers lessons at an hourly rate. You may also purchase balls to practice on the driving range. We have two practice putting greens that can be used whether you are playing a round of golf, or just want to come and practice.